. . . engage in a world of technological espionage! 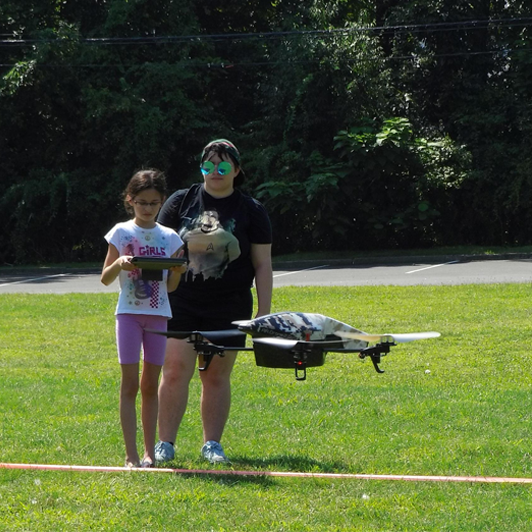 Utilizing a range of age-appropriate technologies, including drones, Little Bits electronics building-systems, LEGO robotics systems and related software, your child will discover what it takes to be a spy in the 21st century. 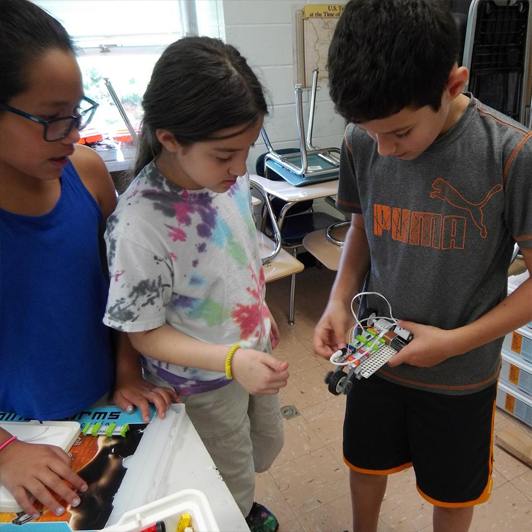 These programs, created for K-2nd, 3rd-5th and 6th-8th graders of all skill levels—beginners to advanced— are our STEAM/STEM take on an All-Sports camp. Your child will engage with the wide range of technologies we use throughout the year – robots, invention, programming and more! 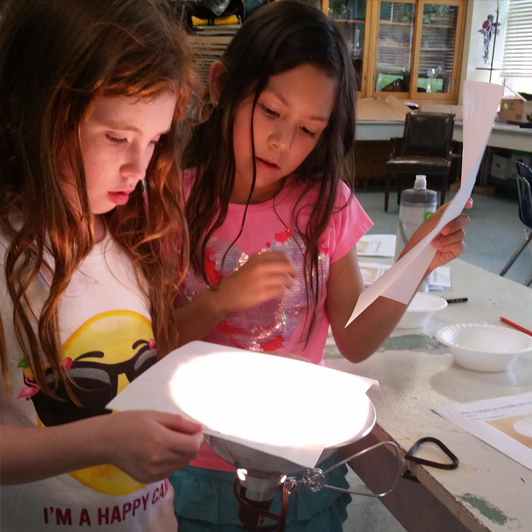 Our labs and camps combine the real fun of digital creation and imagination with the real discovery of practical uses for their emerging math, literacy engineering and critical-thinking skills.